Will be available starting February 1st if there is still room in the retreat. This 3-day sesshin with Zoketsu Norman Fischer, Nomon Tim Burnett closes our Winter 2013 practice period. This more silent meditation retreat will include oryoki meals, sitting and walking meditation, and breaks. The schedule is strong but do-able for anyone who has sat with us. 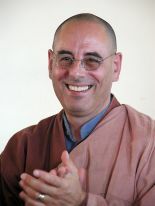 Daily Dharma Talks by both Norman and Tim with the opportunity for dokusan with both teachers as well. We will try to assist with housing for out of town retreatants, however we often have a large number of requests. Be sure to register soon and indicate in your registration that you need housing. There is no need to contact the registrar separately to request housing, it is built into the registration process. Oryoki sets available to borrow ($10 donation) and purchase ($50) and oryoki instruction will be provided during the retreat, and is available at other times in practice period by request. 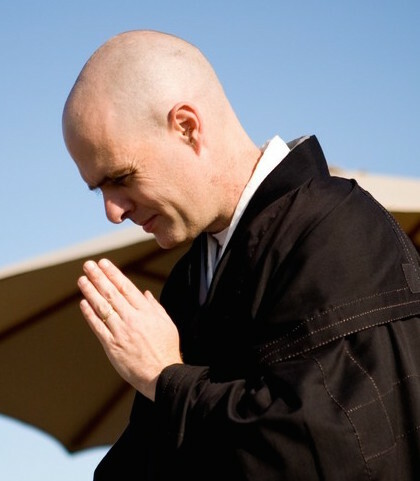 The retreat closes with a shosan ceremony (teacher's question and answer ceremony) on Sunday at 11am. All in the sangha are invited to this ceremony regardless of attendance at this sesshin. The shuso ceremony is followed by lunch and work period with all leaving the Dharma Hall by 3pm. Those traveling from afar will be able to leave at about 2:00pm if needed to make connections to get home. Initially only Full Time attendance is offered. You must be able to attend the entire sesshin (extra rest breaks for modified schedules are okay) including Thursday night, all day Friday, all day Saturday, and Sunday morning to register at this time. Part time registration will be available starting February 1st if there is still room. If you are new to sesshin and attending part time you must attend the Thursday evening session as this included an orientation. We request that part time participants come to full days so that we have a consistent count at the oryoki meals. Scholarships are still available - apply by Feb 20th at the latest.